Bristol Guitar Tech is based in Pilning, Bristol, BS35 4JB and has over 25 years experience with electric, bass, classical and acoustic guitar setup and repairs including complete refret and electrical solutions. PLEASE CALL FOR AVAILABILITY – General working hours are 9am to 6pm Monday, Tuesday & Friday, 9am to 3pm Wednesday & Thursday and 9am to 1pm on Saturday however please feel free to call outside those hours if you have any questions or would like to book an appointment. All guitars are made from natural materials such as wood, metal, electrical component etc and as stable as these materials are they will expand and contract over the years causing them to need regular maintenance and servicing. 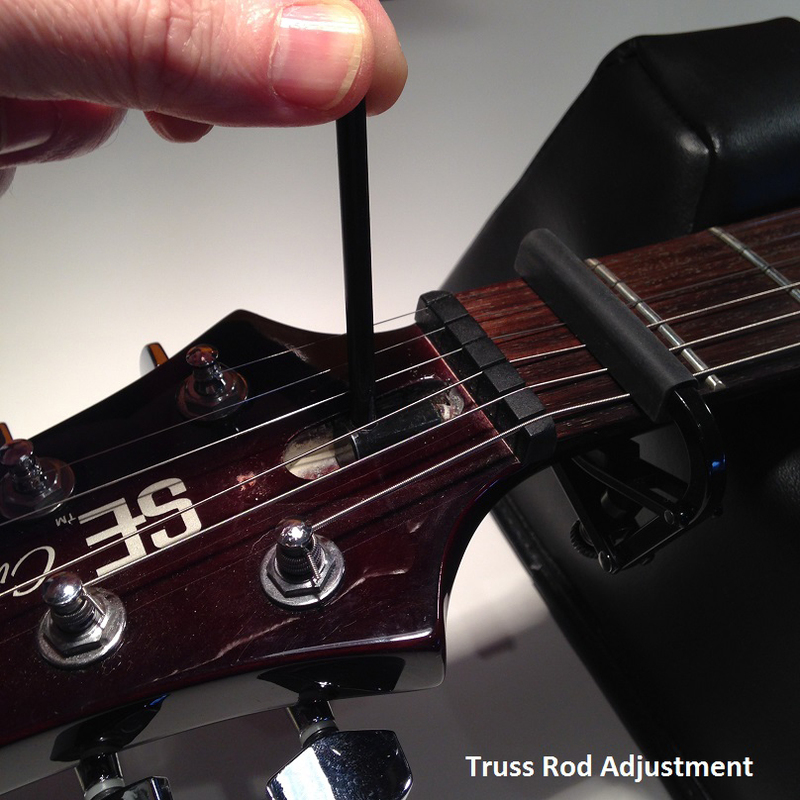 Every guitar setup and maintained by Bristol Guitar Tech will be returned playing and sounding better than before. 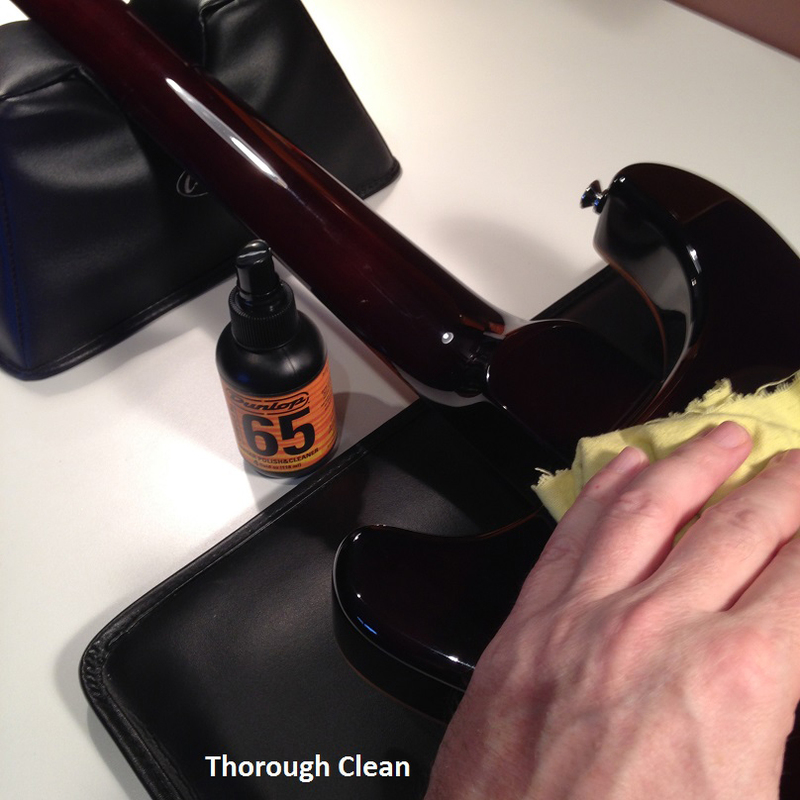 This setup service will protect and extend the life of your guitar. As a large amount of electric, bass, classic and acoustic guitars and are now purchased online they do not have the attention they deserve before leaving the factory. Most of us buy online because of the savings we can make but more often than not these guitars never play as well as they should. 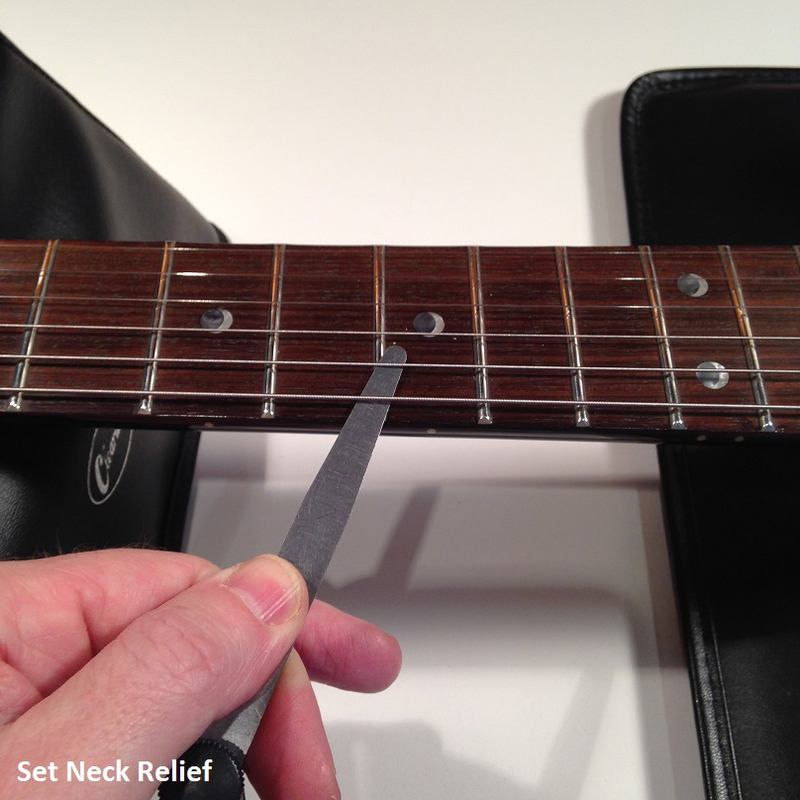 A basic Bristol Guitar Tech setup is reasonably inexpensive and can transform these guitars into a highly playable instrument. 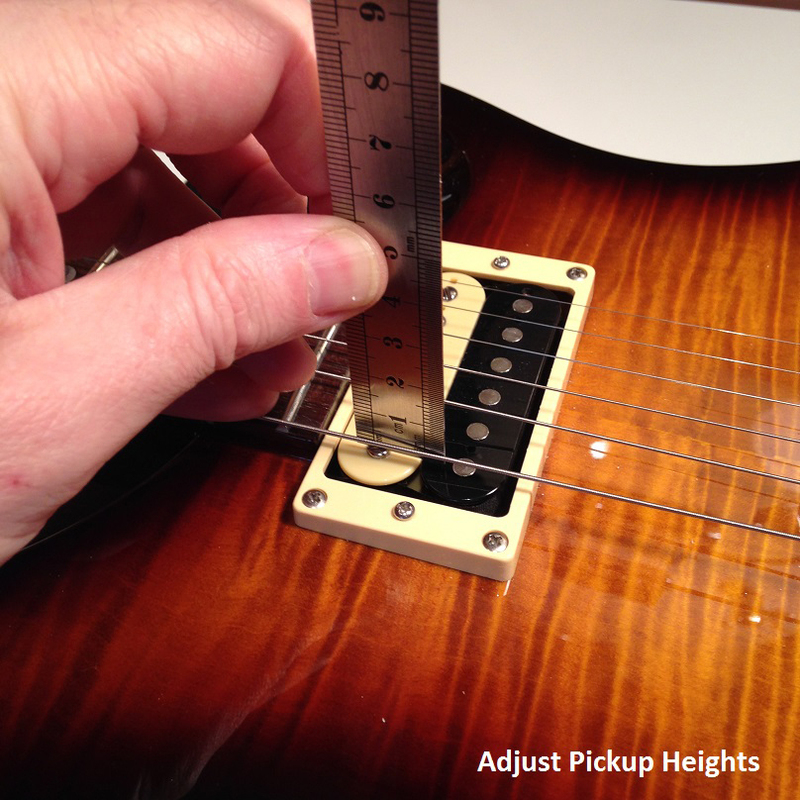 What can Bristol Guitar Tech do for your guitar? Each guitar setup is tailored to the individual guitarist taking into consideration playing style, tunings and string gauges which all have a huge affect on stability and intonation. 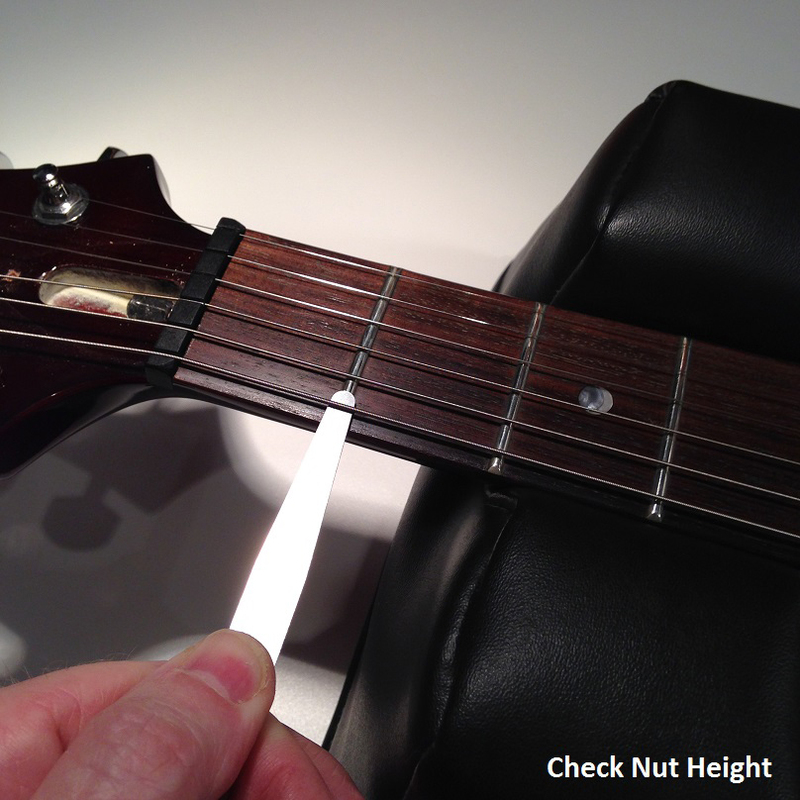 Each guitar is individually examined checking the neck relief, nut height and condition making all the necessary adjustments. 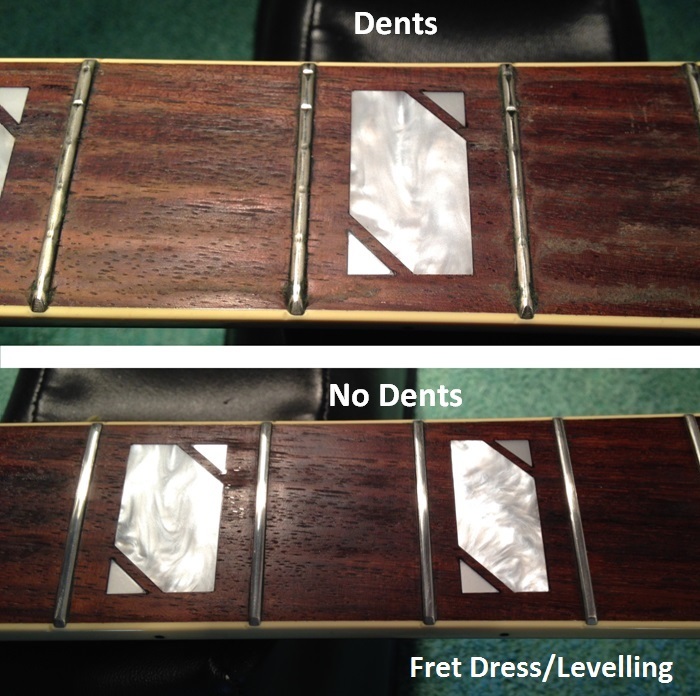 The frets will be polished, the action lowered, the truss rod adjusted and the intonation set up to enable the guitar to stay in tune all the way up the fretboard. 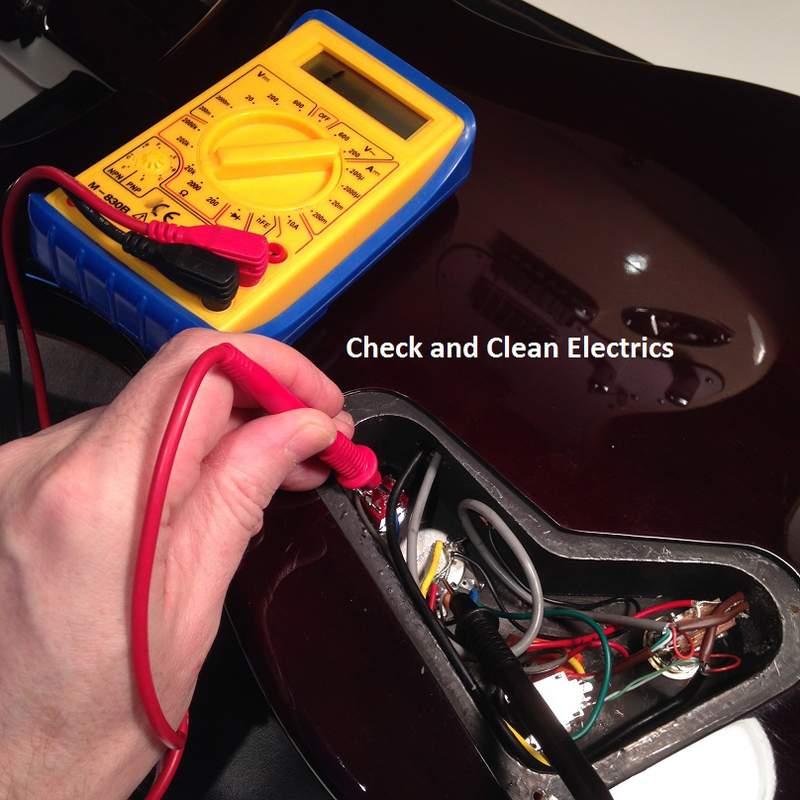 The electrics will also be checked and cleaned including the output and height of the pickups. 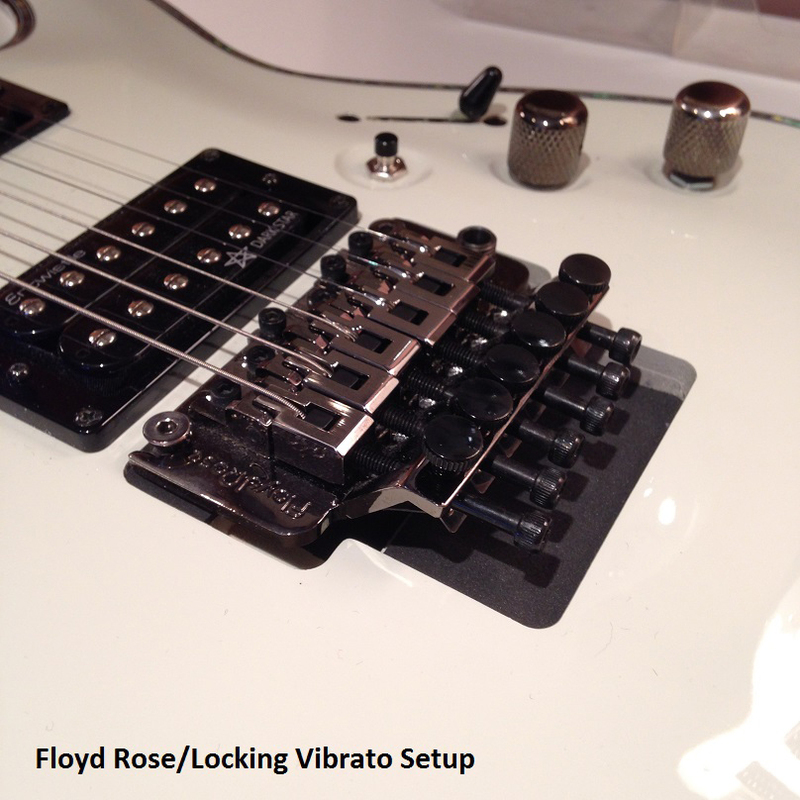 All guitar adjustments and tolerances and set based on industry standards and then tweaked to suit your playing style and personal requirements. 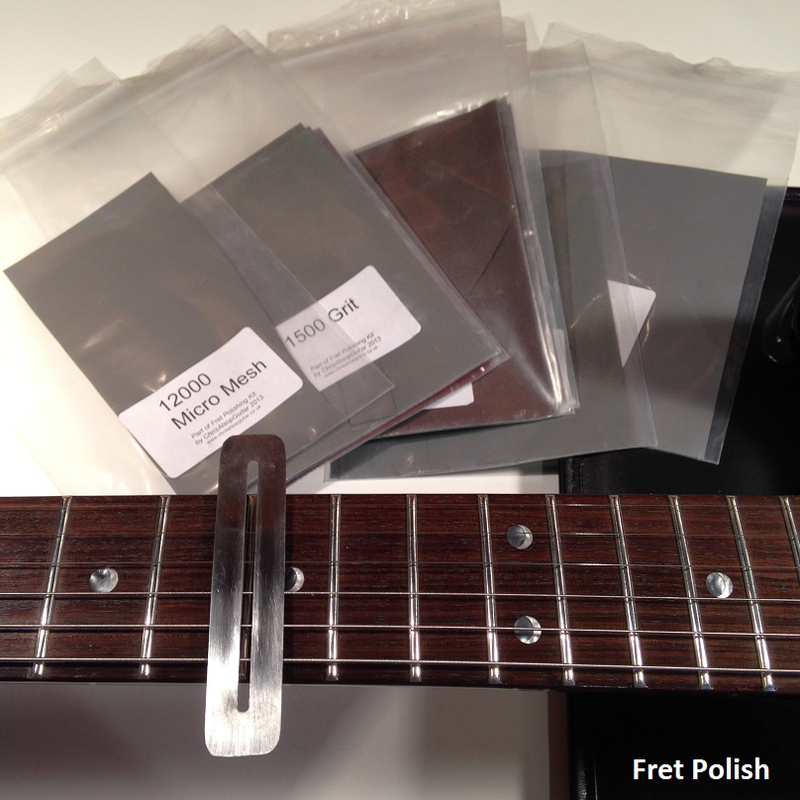 Bristol Guitar Tech also specialise in complete refrets, fret dressing, re-profiling and crowning your frets which will remove string buzz on high frets and take out any fret wear such as string indentations. We also have an extensive knowledge of guitar electrics and can customise your current guitar to get more out the current pickups including fitting coil taps, kill switches, phase switches single coil, humbuckers and piezo systems or simply fit any pickup of your choice. 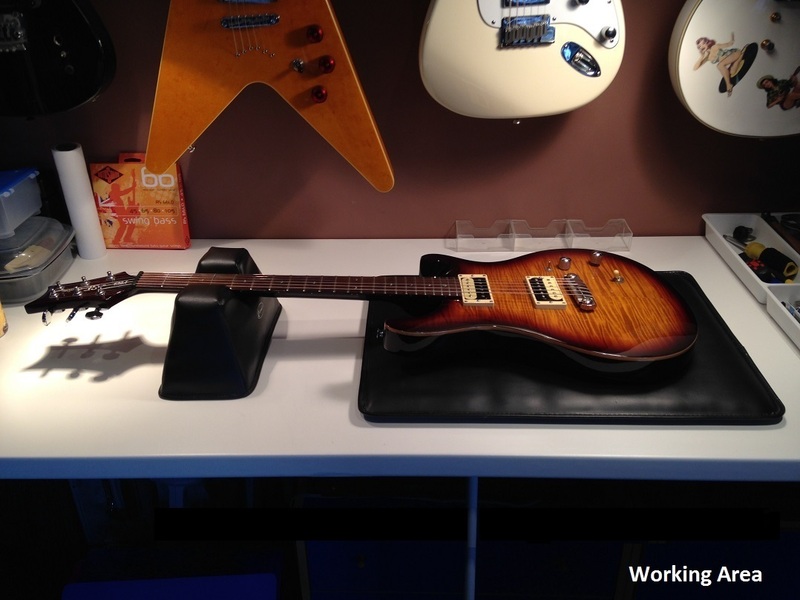 Based in Pilning, Bristol, we accept work from Gloucestershire, Somerset, Wiltshire and South Wales with a dedicated working area for guitar setup, repairs and servicing. Bristol Guitar Tech look forward to working with you and your most cherished guitar in the very near future.